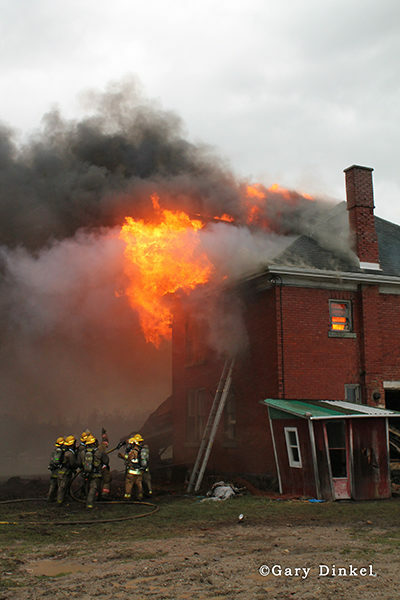 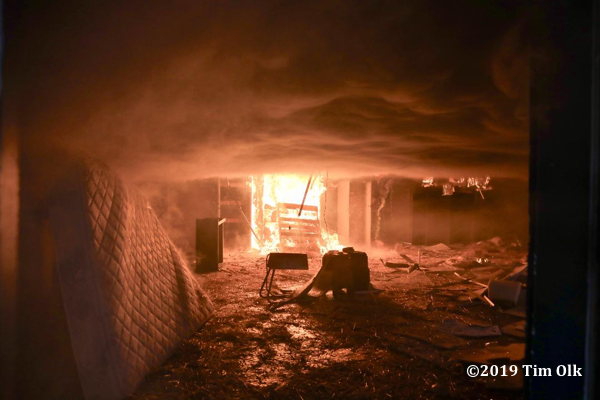 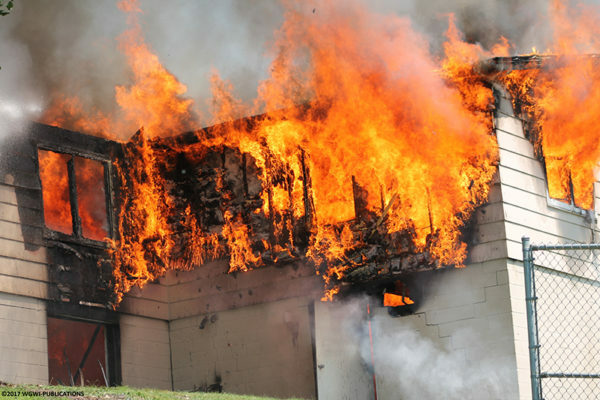 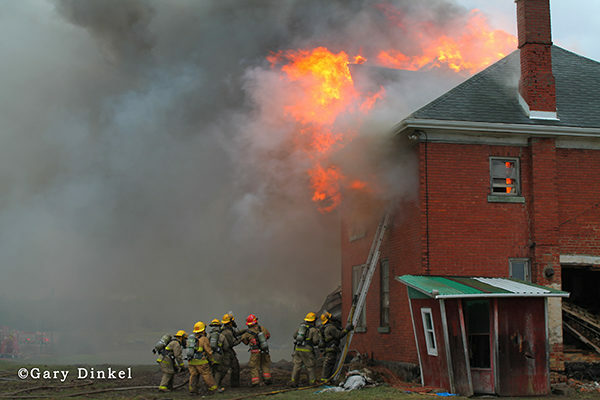 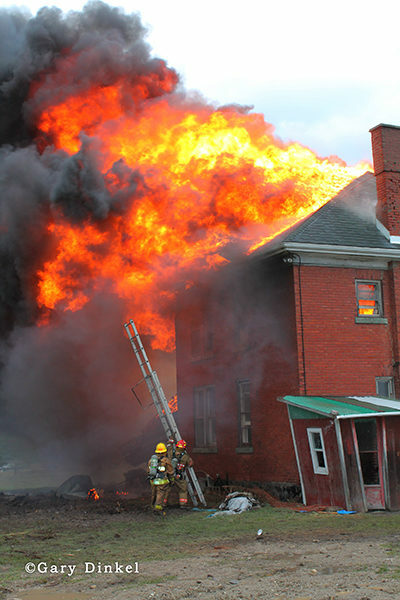 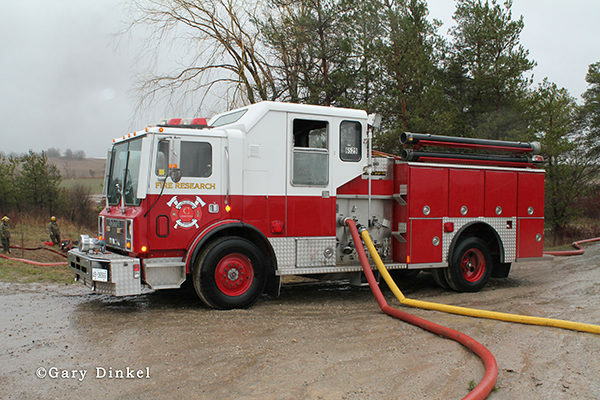 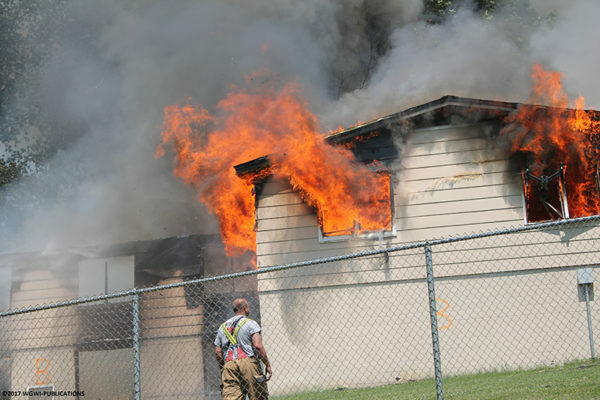 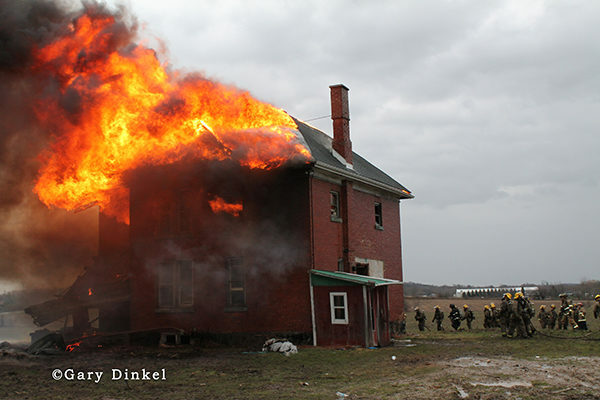 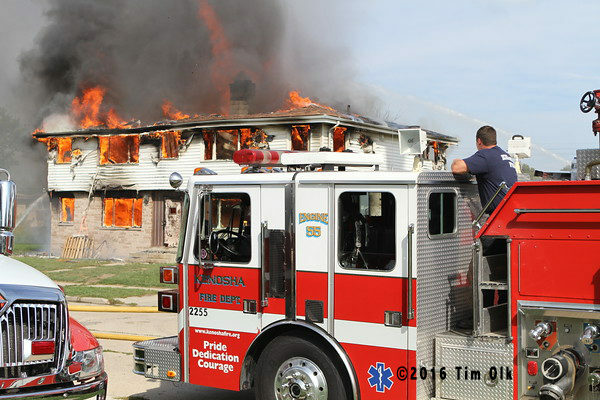 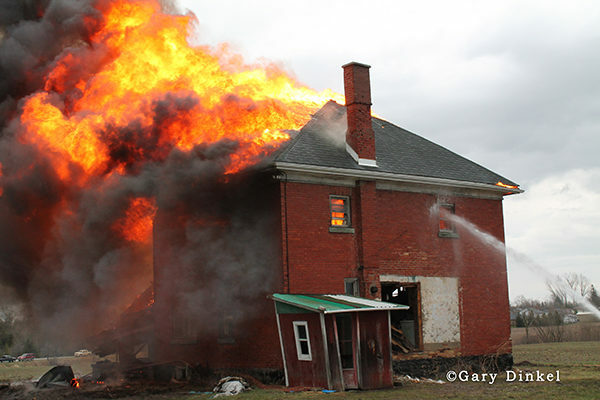 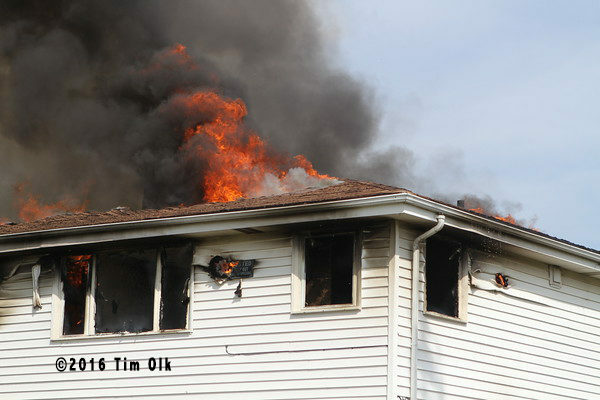 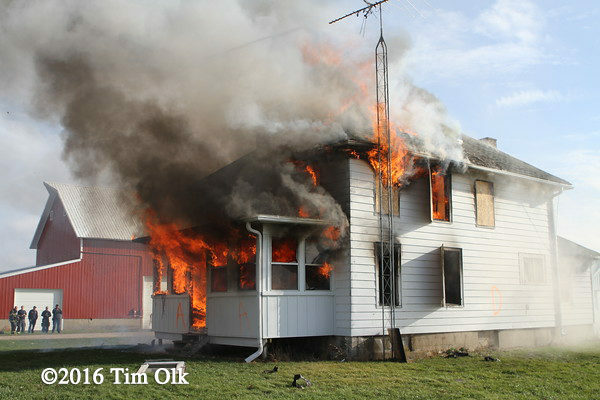 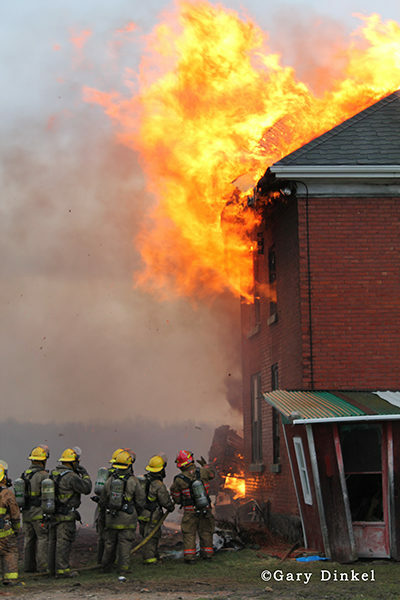 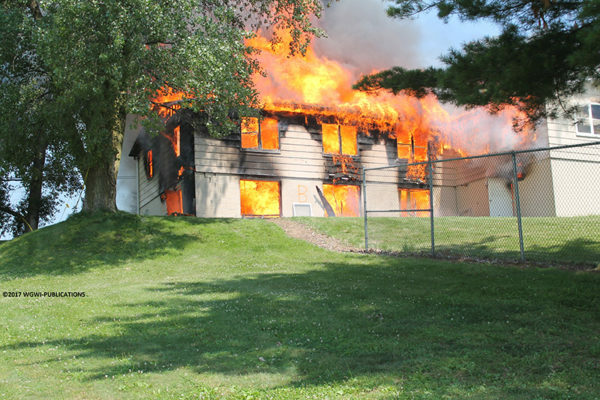 Conestoga College pre firefighter students and Wellesley Township firefighters burned a house down 19 April 2013. 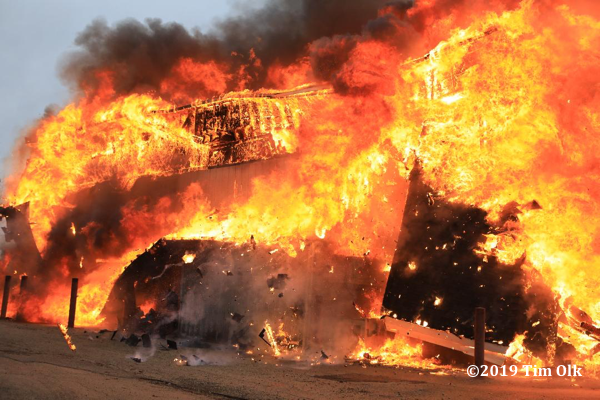 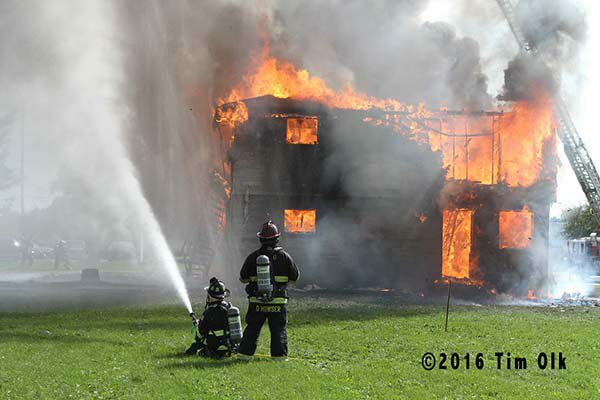 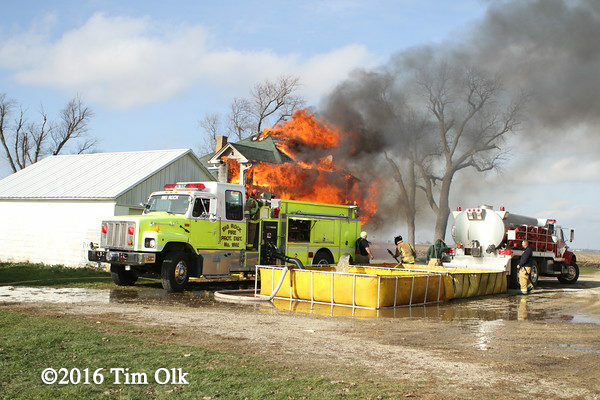 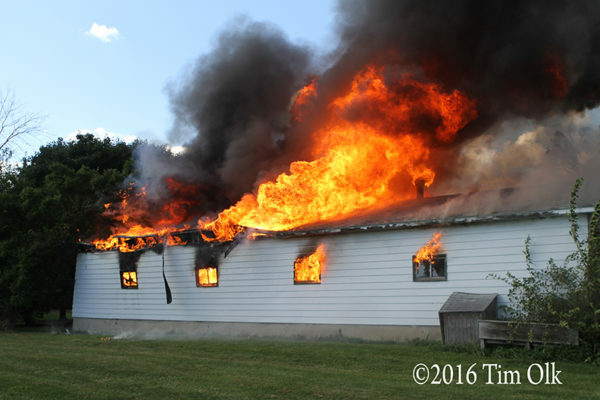 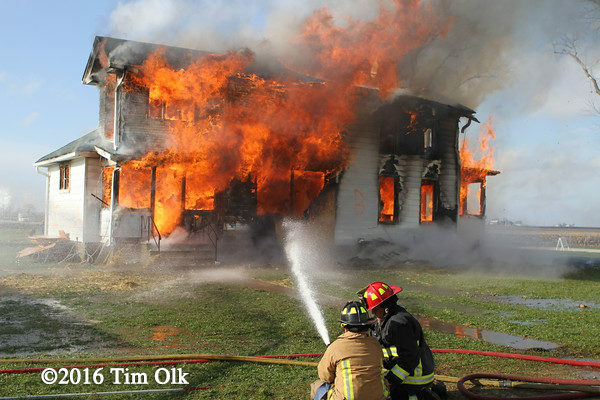 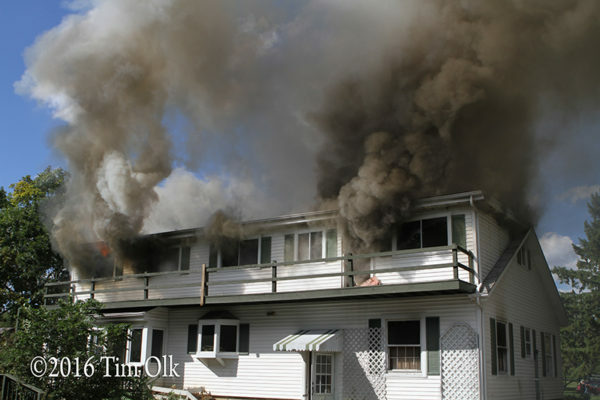 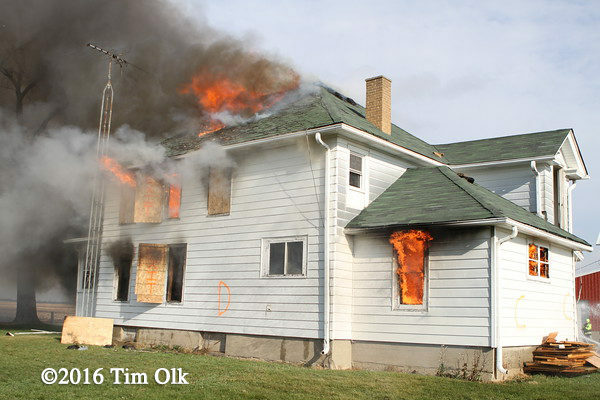 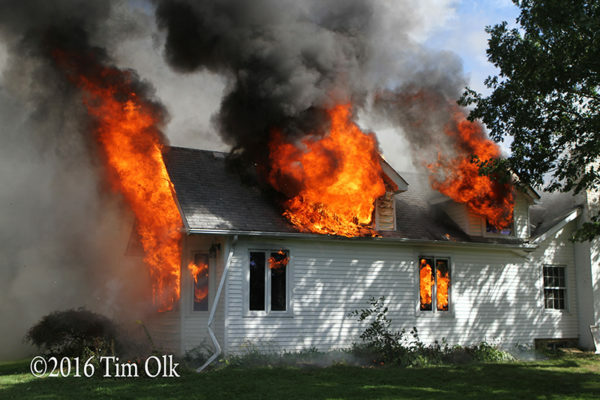 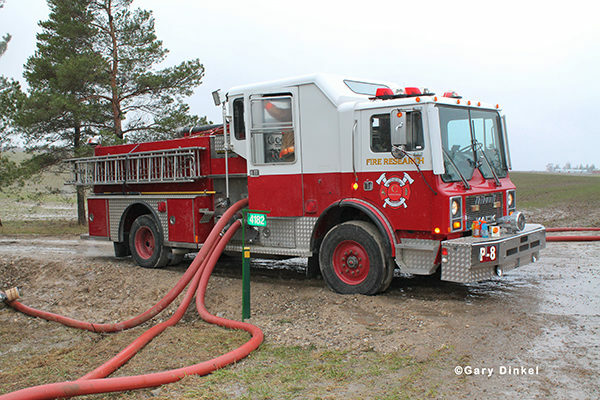 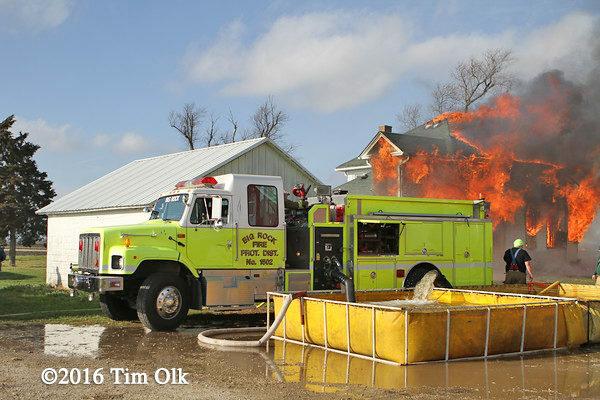 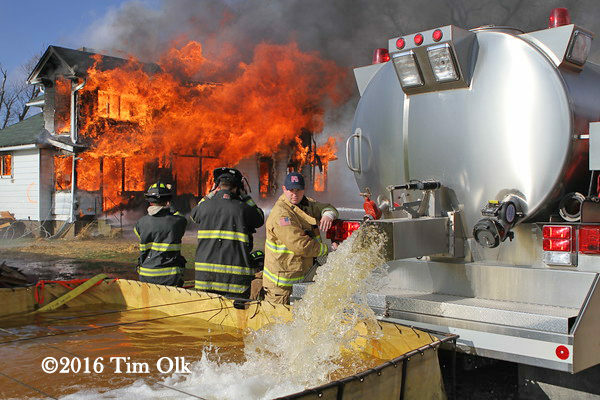 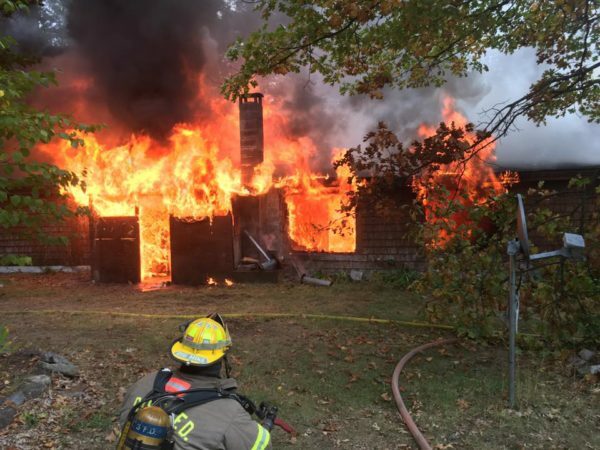 The annual event gives students a chance for some hands-on firefighting in a rural setting. 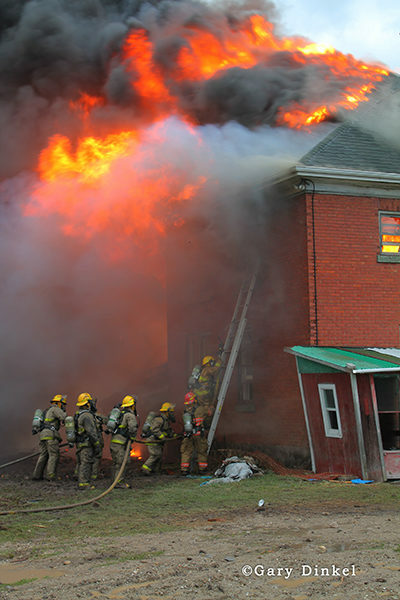 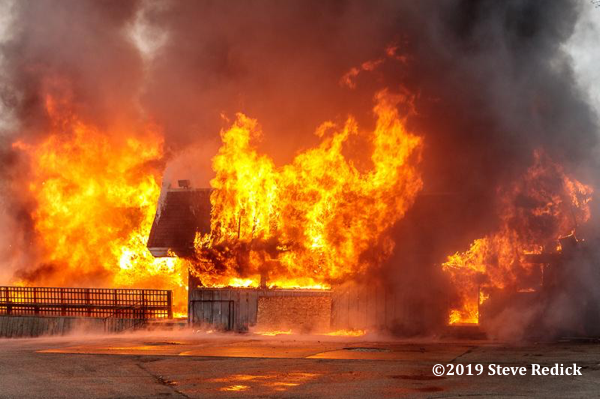 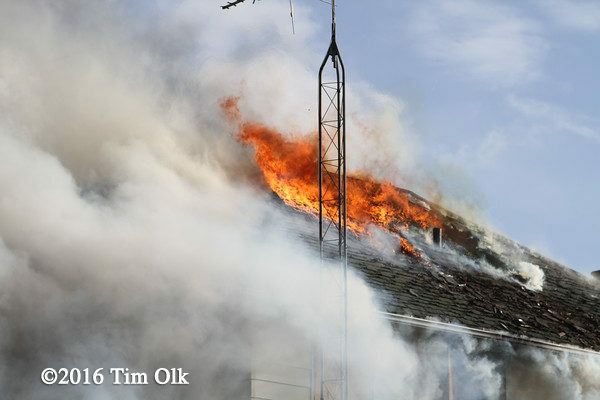 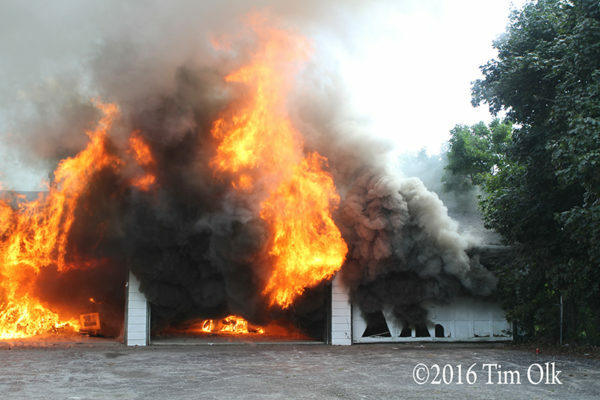 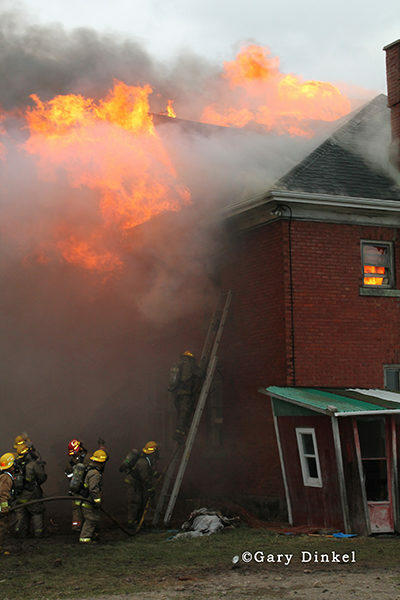 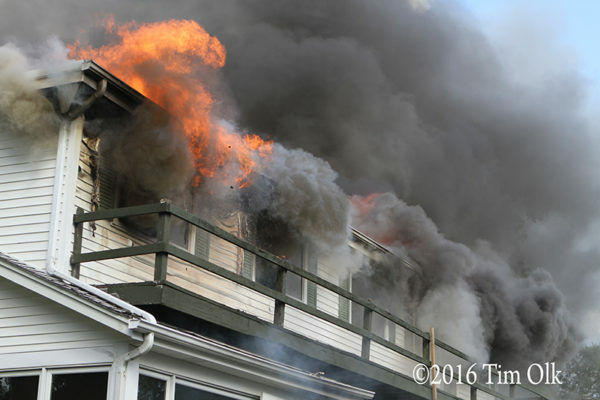 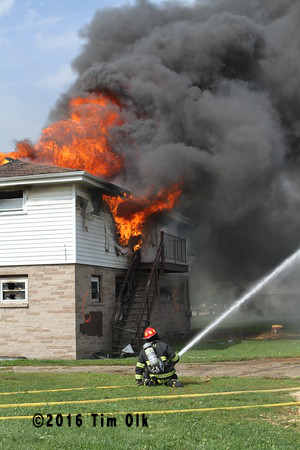 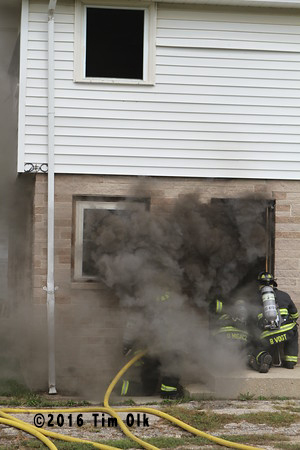 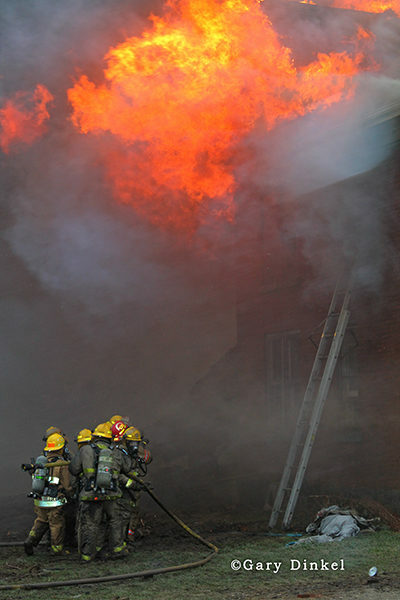 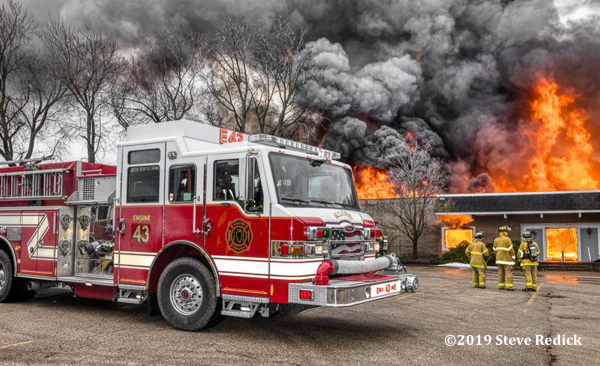 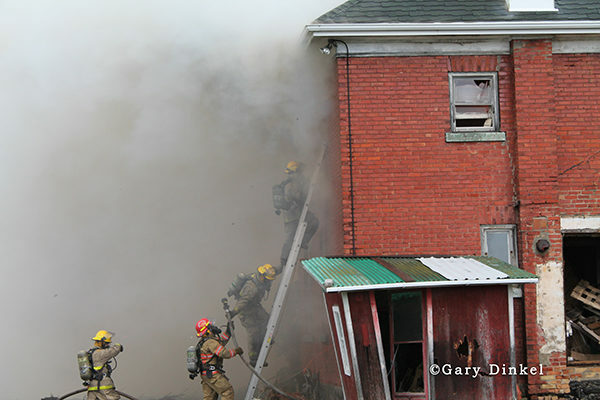 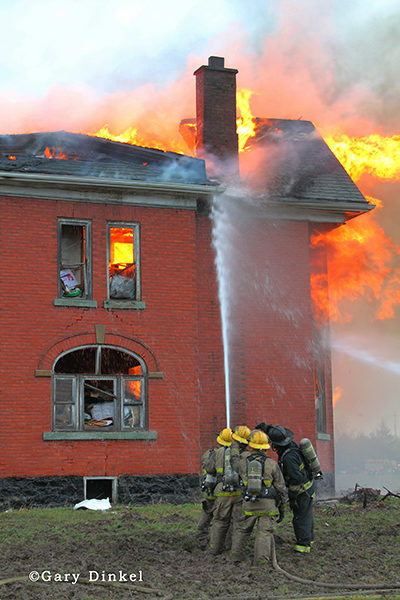 All firefighting is strictly exterior, supervised by career firefighters and trainers. 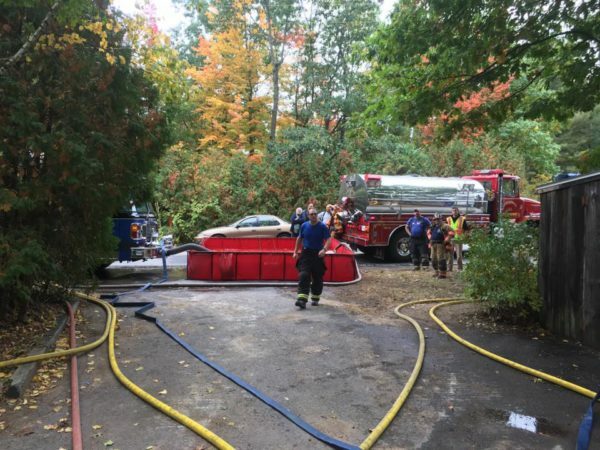 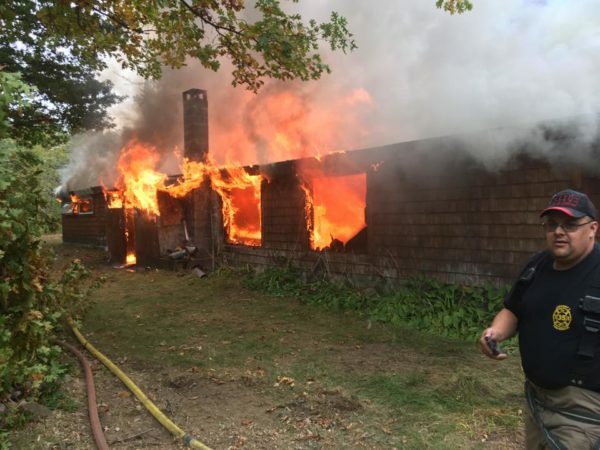 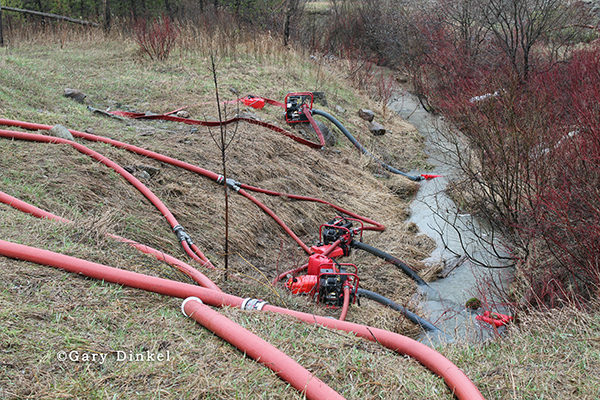 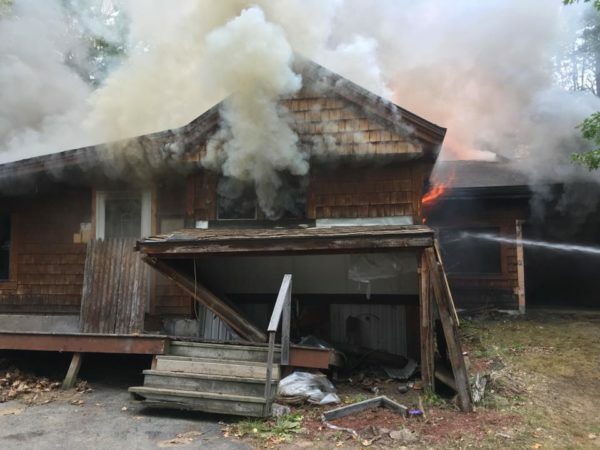 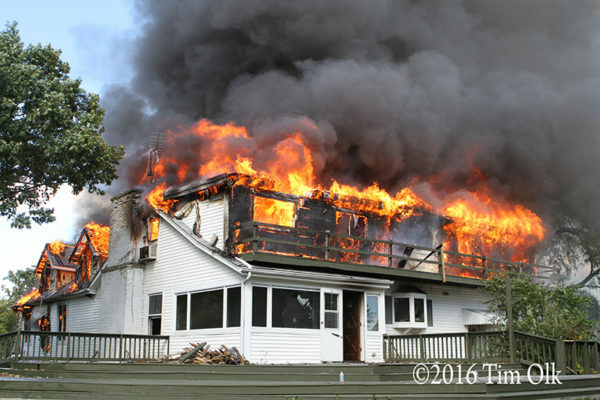 Water was supplied from a creek located at the front of the property, approximately 600 feet from the house. 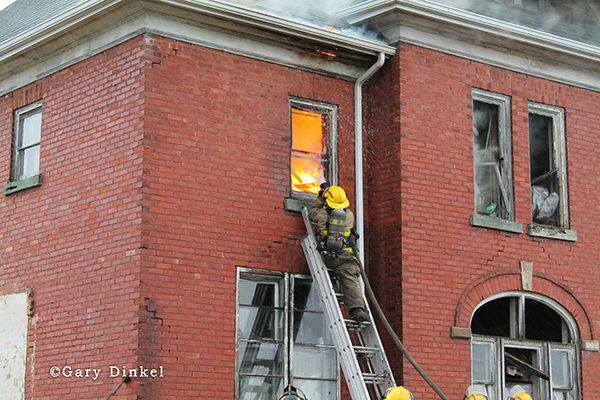 Box 690 provided rehab and lunch for the 40 firefighters and students on scene.